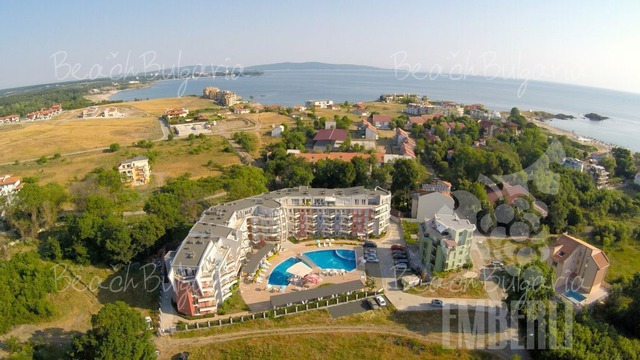 Royal Palm complex is situated 400 m from the beach and the yacht port “Marina Dinevi” in St. Vlas resort. 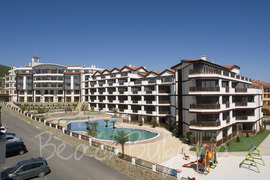 The complex features an amazing panorama to the sea and Nessebar town. South Beach hotel is situated 100 m from the beach and less than 2 km away from the centre of Sveti Vlas resort, where you will find a variety of shops, bars and restaurants. 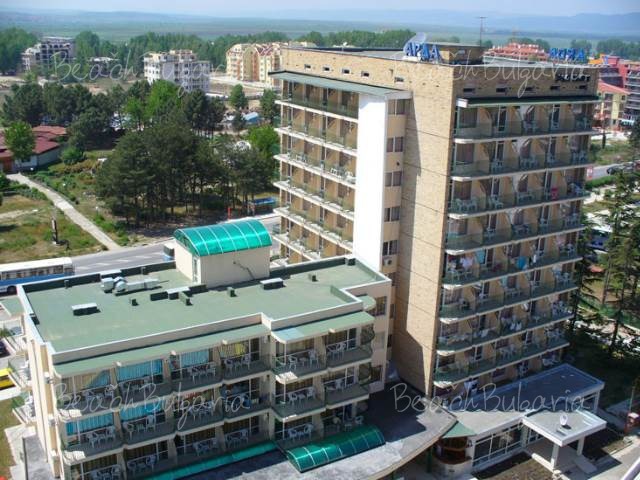 The Sunny Beach resort is 4 km and Nessebar is 9 km away.